Home › News › We have raised over £250,000! We have raised over £250,000! We are absolutely thrilled to announce that we have just passed the £250,000 mark with our fundraising!! We started the charity 3 and a half years ago, and we are so thrilled that as we approach Evie’s 4th birthday we have passed this incredible landmark! It is all thanks to you wonderful supporters that we have created such a successful charity all in Evie’s name, and the funds you have raised have made an incredible difference to sooooo many families in our region! 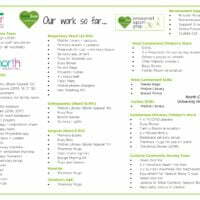 We have helped thousands of families since we started fundraising, and with our work across 5 hospital, working with 17 different medical team, and providing our own bereavement service… we are so, so proud! 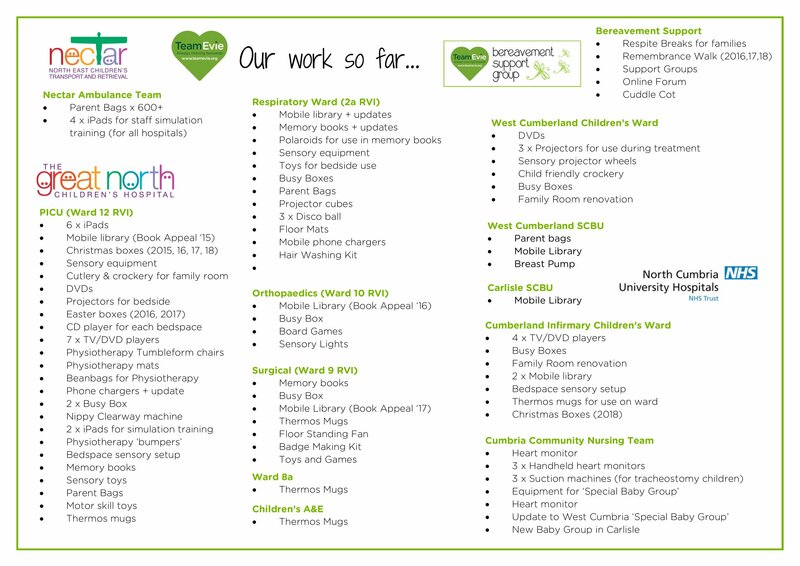 We made a list at the end of 2018 of the main donations we had made to wards across the region – and you can see it below! It is not often we get time to reflect on the amazing work that happens in Evie’s memory, but this huge landmark has almost forced us to stop and think – we are blown away. 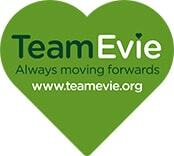 Thank you to each and every one of you who has given us support over the first 3 and half years of TeamEvie…and here’s to the next £250,000!